There have been some genuinely rough moments of loss in video games, especially if XCOM: Enemy Unknown taught us anything. 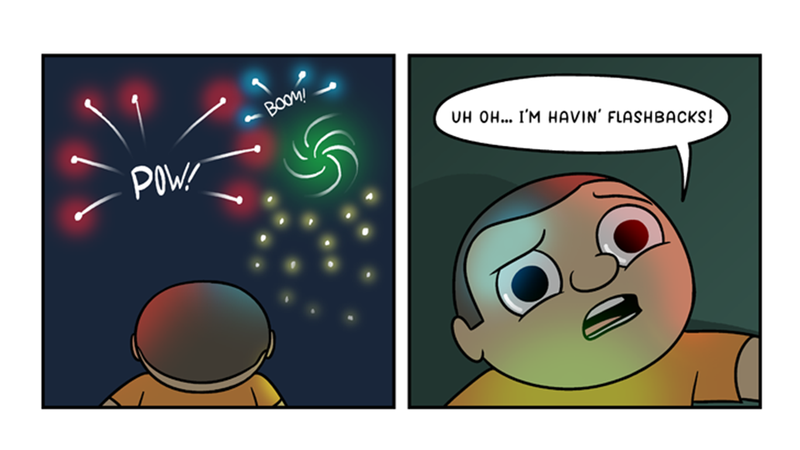 Pain Train Comic commemorates that hardship in their New Years comic above. If you're not too sad or still making a list of resolutions, feel free to browse Kotaku Selects, where I've rounded up our best stuff from this week.